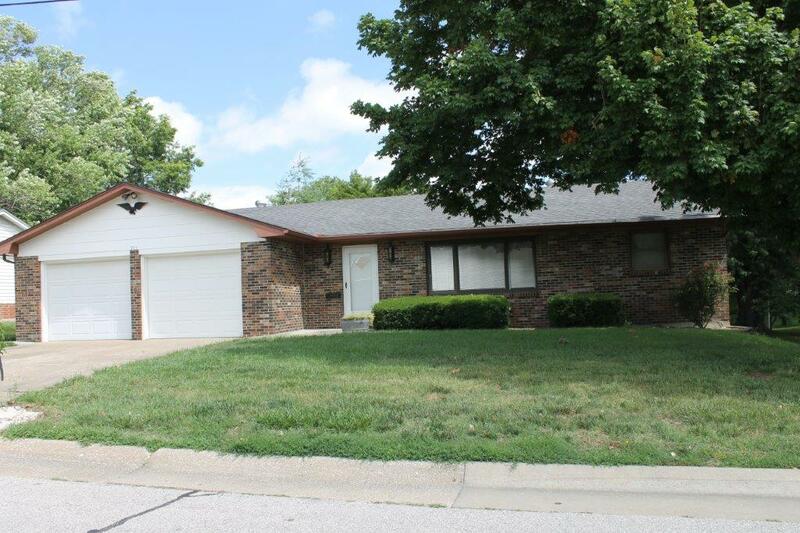 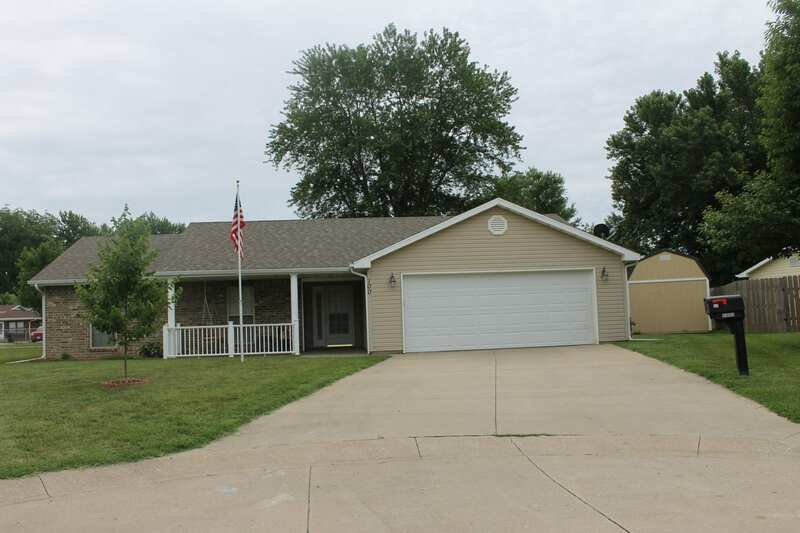 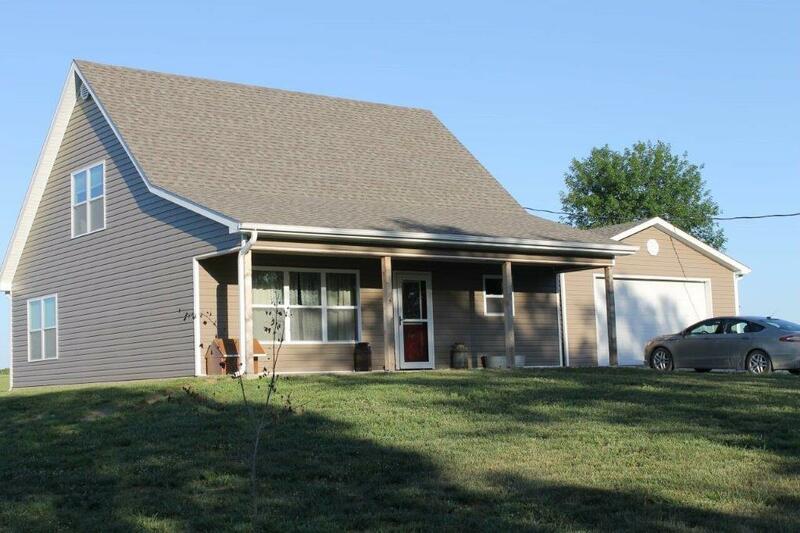 100 Katy Court, New Franklin, MO 65274 $129,900.00 SOLD 2018…..
12405 J Highway, Bunceton, MO 65237 $185,000.00 SOLD 2018…. 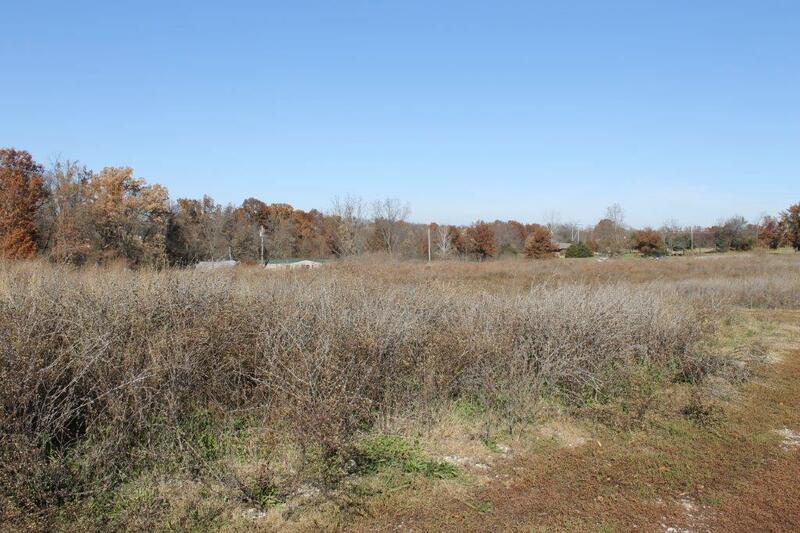 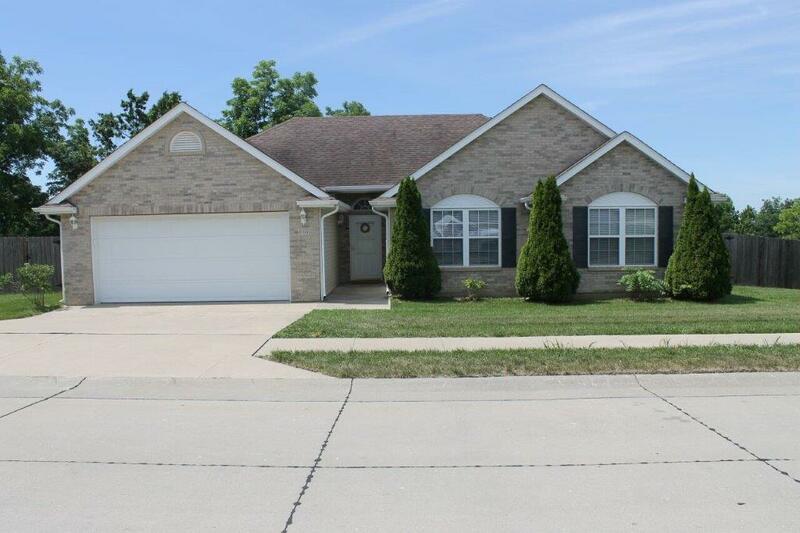 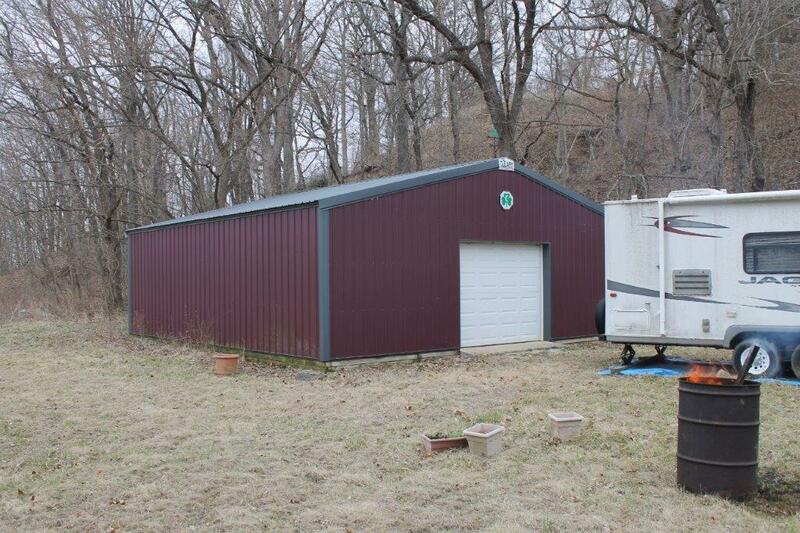 26195 Cumberland Church Rd., Wooldridge, MO 65287 SOLD 2018…. 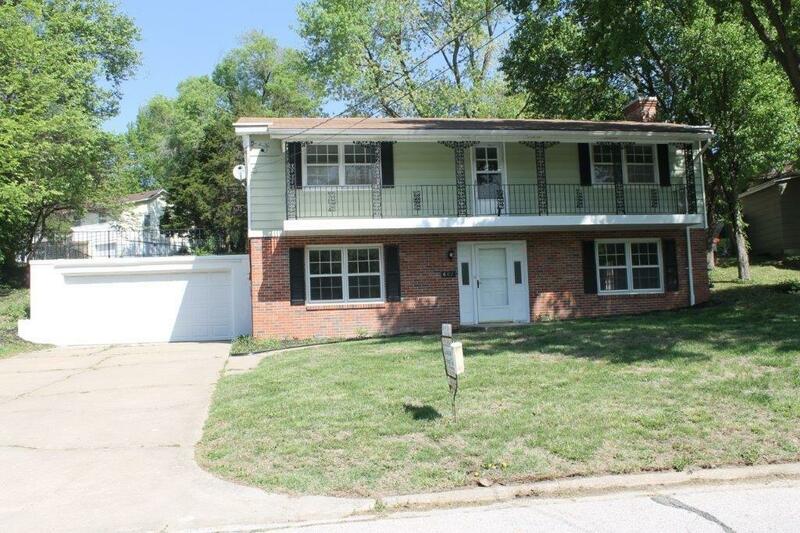 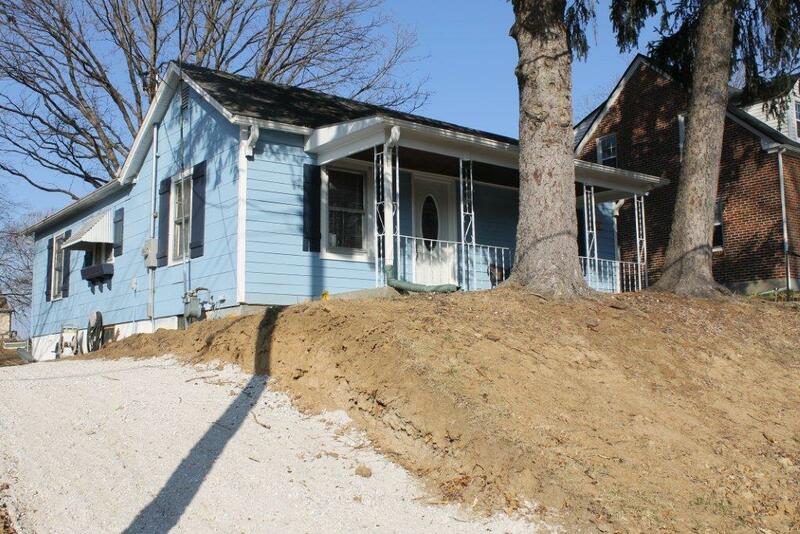 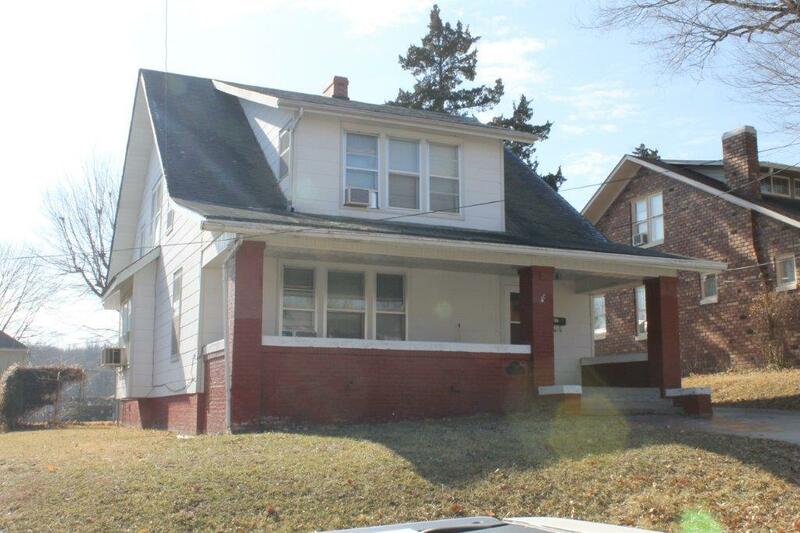 106 W Walnut St., Boonville, MO 65233 $72,500.00 SOLD 2018…. 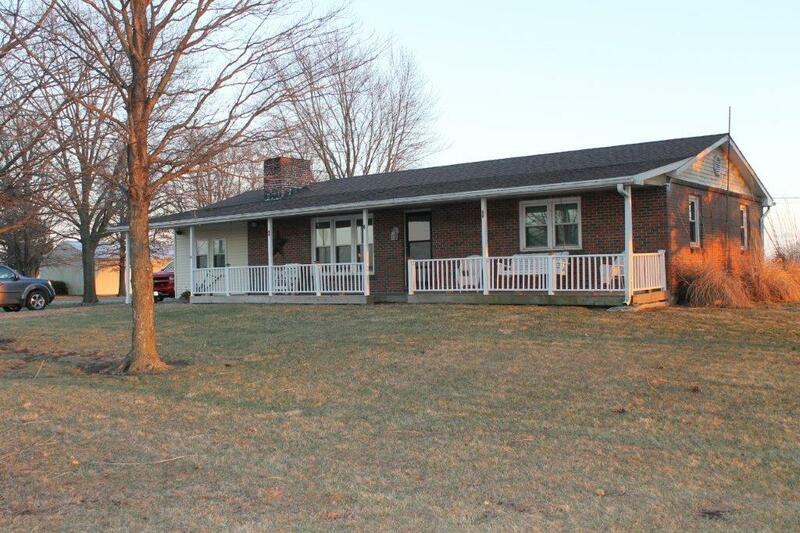 Country Living with Rural Water on 5 acres, m/l $75,000.00 SOLD 2018….